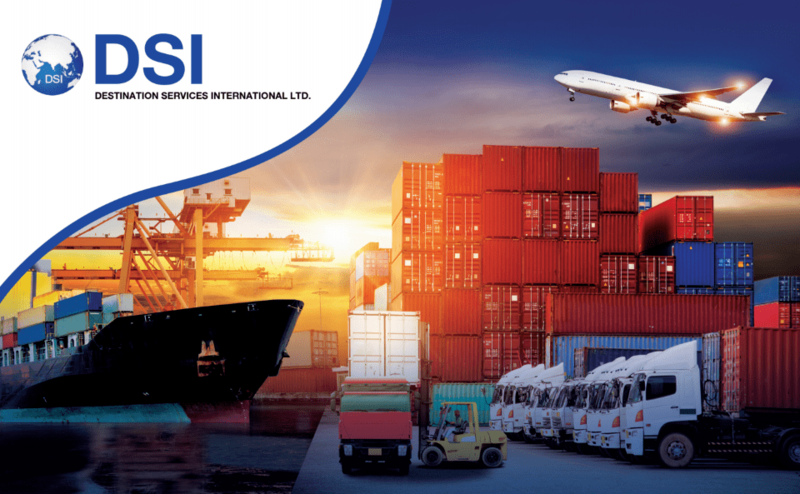 DSI is a household goods destination agent that offers its full range of services only to overseas removal firms and on a strictly neutral basis. All our services are provided by experienced removal professionals that fully understand the delicate requirements of each particular move. Close adherence to specific instructions by you - the origin agent -, and coordination with the owner of the shipment on his specific delivery requirements support our operational expertise to ensure a flawless final delivery of your door-to-door contracted move – every time. Our services to you and the owner of the shipment do not finish with the delivery of the goods. A final delivery performance report with owner's comments will be sent to the origin agent for each shipment. Follow-up assistance to the owner with insurance surveyors and claims agents is provided, should there be a claim on the shipment. It is our mission to provide the most professional destination services on household goods shipments, at very competitive terms. Since this is the only activity we perform – all our experience and capacity is dedicated to it.